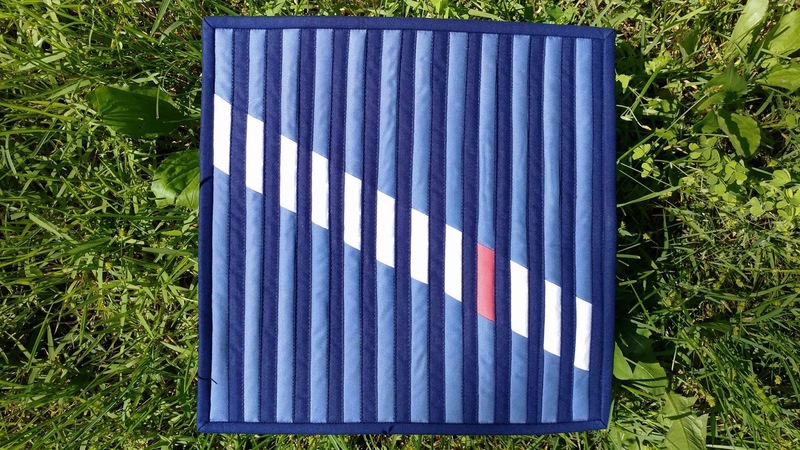 Last month, I discovered a new account on Instagram called Curated Quilts. 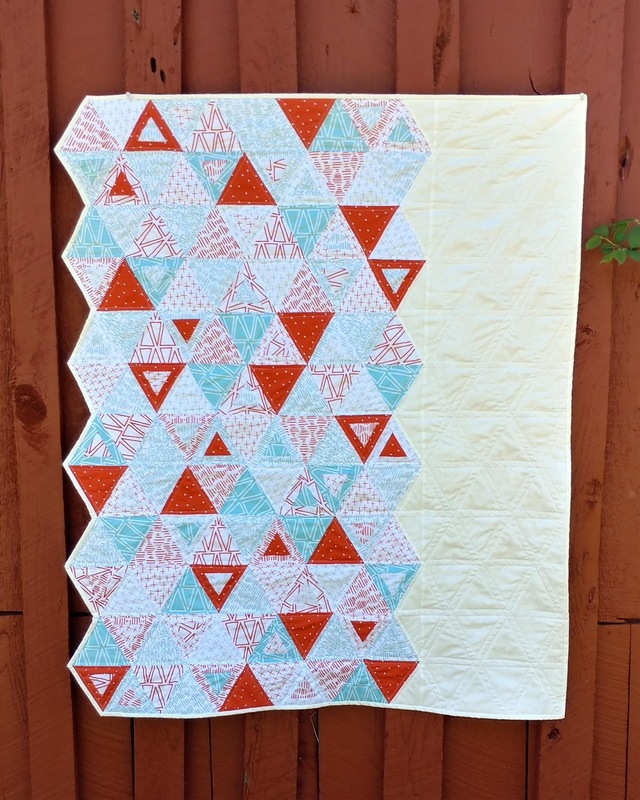 According to their website, "Curated Quilts is a printed quarterly journal that will curate a gallery of quilts, share current trends, impart interviews with artists and lend inspiration through techniques and patterns in quilting." They put a call out for mini quilts to feature in their premier issue "LINEAR." I wanted to be a part of it! Do you know Leanne at Devoted Quilter? Earlier this month, the senior assisted living home in her community experienced a devastating fire. All 21 residents were safely evacuated, but their home was a total loss. The residents had to find temporary housing, and the employees are now out of work. Leanne has been a good online friend of mine for awhile. After the fire, I asked her if the residents might need quilts. 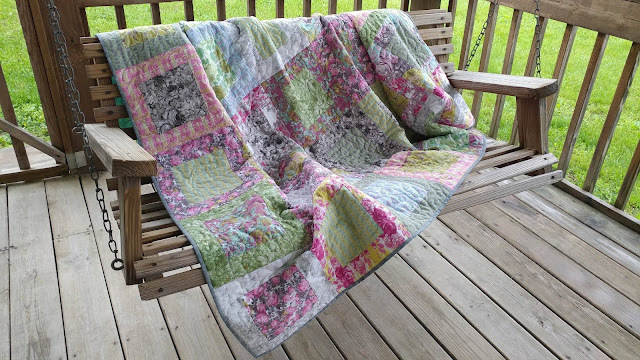 She quickly came up with a plan and set out on a mission to provide a quilt for all 21 residents! 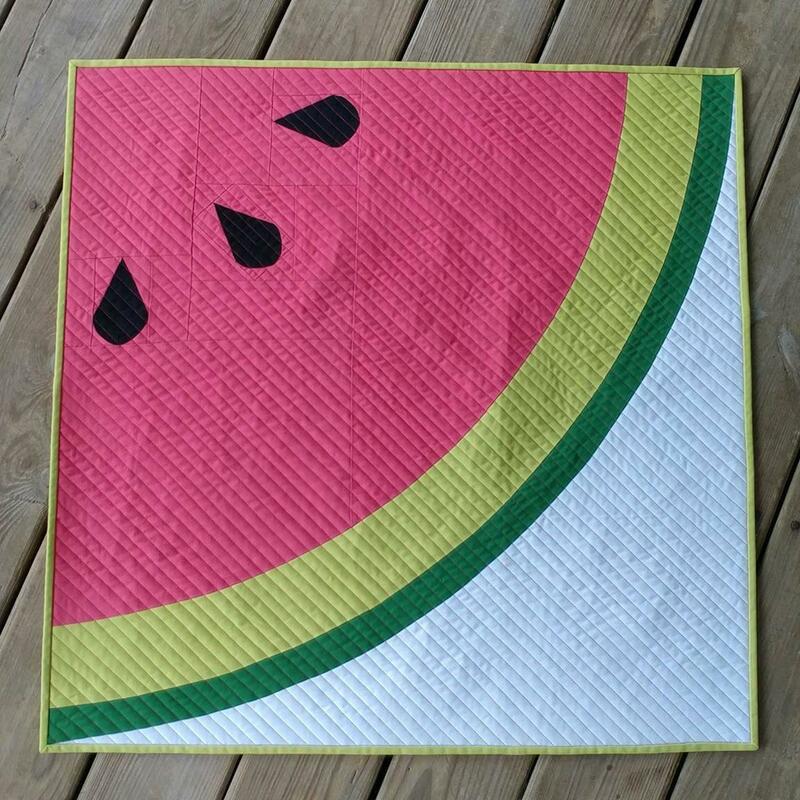 One of my newest patterns is for Sliced - a watermelon quilt! A few weeks ago, I was contacted by Moda to make the mini version (30" square) of my pattern in Moda Bella solids for their Quilt Market booth! Wait, what??? Moda contacted me?? 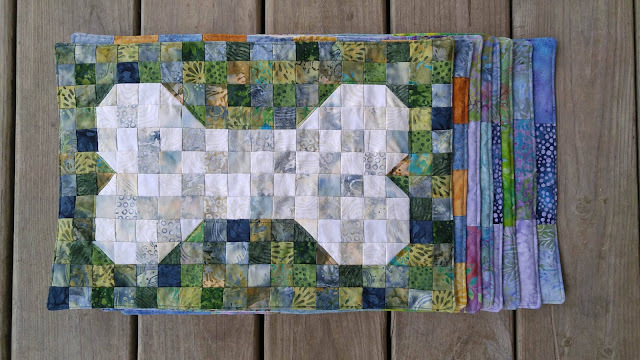 And asked me to make a quilt for them?? For Quilt Market?? Pinch me! I must be dreaming!! Hello! 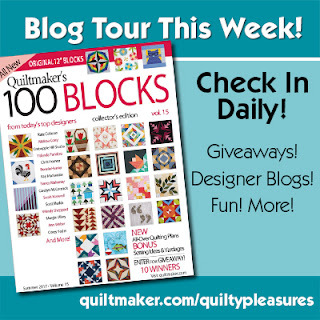 Today is the start of the New Quilt Bloggers Blog Hop! 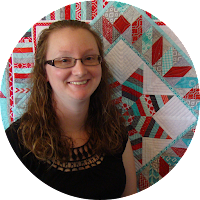 The blog hop is set up so you can have a chance to meet and welcome new bloggers into the wonderful and encouraging online quilting community. Yvonne at Quilting Jetgirl, Beth at Cooking Up Quilts, and Leanne at She Can Quilt are hosting the blog hop. Be sure to check out their pages for AMAZING giveaways!! 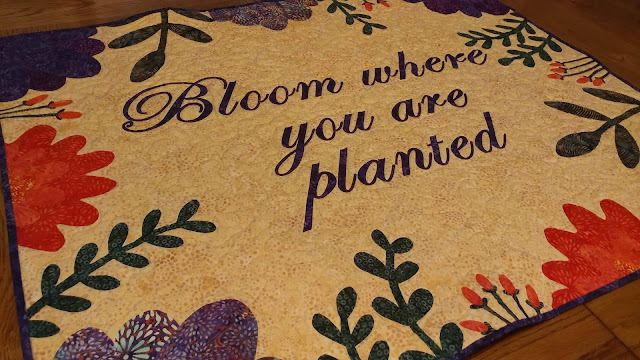 The 2017 New Quilt Bloggers have been connecting through Slack and learning new things for the past month. We have all been doing behind the scenes work on our blogs to make them even better! The bloggers were "sorted" into three "hives," and each week during the blog hop, each host will highlight 4-5 of the bloggers in their hive. 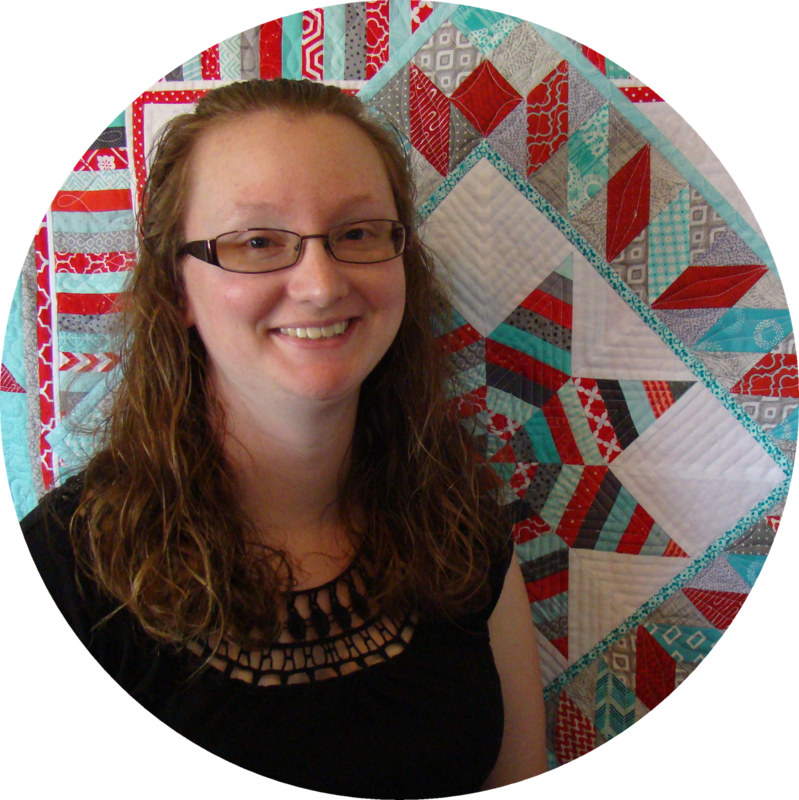 I am part of the Blooming Quilters hive (hosted by Yvonne), and I got to design the button for our blog hop! For the blog hop, we are to share a few things so you can get to know each of us better. 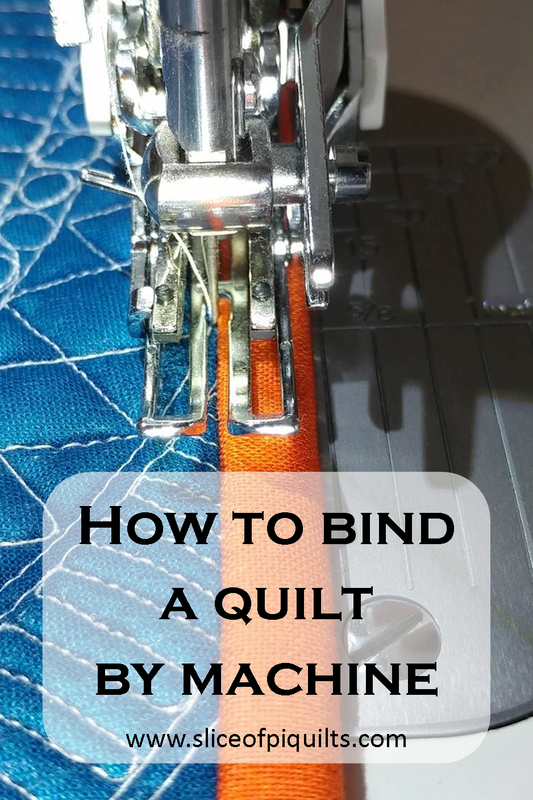 I love connecting with new people in the quilting community, so I am excited for the next few weeks!